Natural daylight where you never thought it could be. 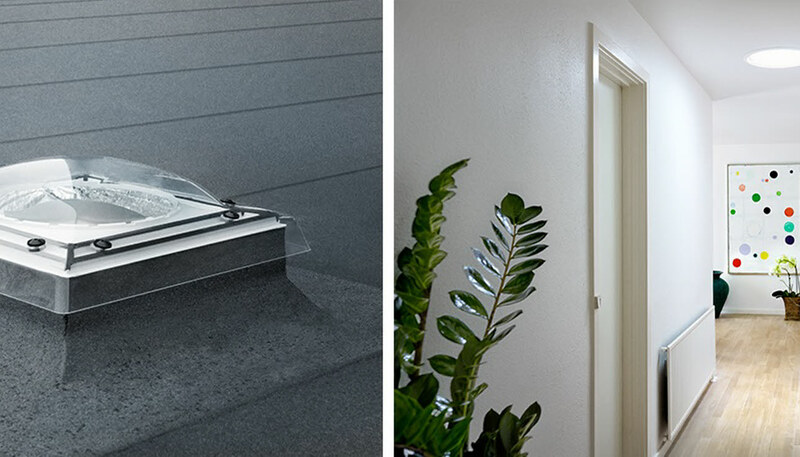 VELUX Sun Tunnels are ideal for bringing natural light into areas of a building where it is either not possible or not appropriate to install other window solutions. Choose from Pitched Roof or Flat Roof Sun Tunnels. VELUX recommend rigid Sun Tunnels of 0.9m – 6.0m for maximum light (1.85m of tunnel supplied, additional length made up with ZTR extension sections). Flexible Sun Tunnels are recommended for tunnel lengths of 0.4m – 1.5m (2.0m supplied) in cases where a rigid installation would be more difficult due to an obstacle in the loft space. 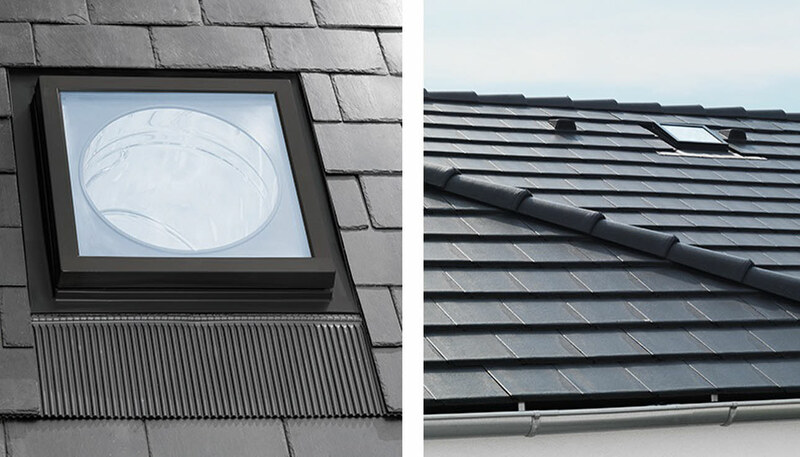 Visit your local Magnet Trade store or speak to your Trade Professional for more details about the VELUX windows range. - Comes with white ceiling ring. Optional additional decorative ceiling rings in different finishes. Ventilation outlet allows connection of an extractor fan and duct (supplied by others) available for TWR 014 and TWF 014 Sun Tunnels. Call VELUX for more details.